TEF1026F provides 24 10/100 Mbps auto-negotiation RJ45 ports, 2 gigabit SFP slots and offers a data rate in full duplex of as high as 2000 Mbps. Working with Tenda SFP modules TEG311SM, the switch supports a maximum transmission distance of as high as 20 km. In addition, a large capacity cache is equipped in the switch and all ports support wire-speed forwarding, ensuring fast transmission of large files, smooth playback of videos and stable connection for 7*24 hours. With professional lightning protection circuit, all ports and power supply module feature 6 kV lightning protection, greatly protecting the switch from being damaged by thunder storm.  Three devices are cascaded through 25 and 26 Gigabit ports, which can support up to 72 channels of 500W camera access and ensure stable video transmission without jamming.  If both devices are connected to NVR, the local watching of surveillance video can be realized. 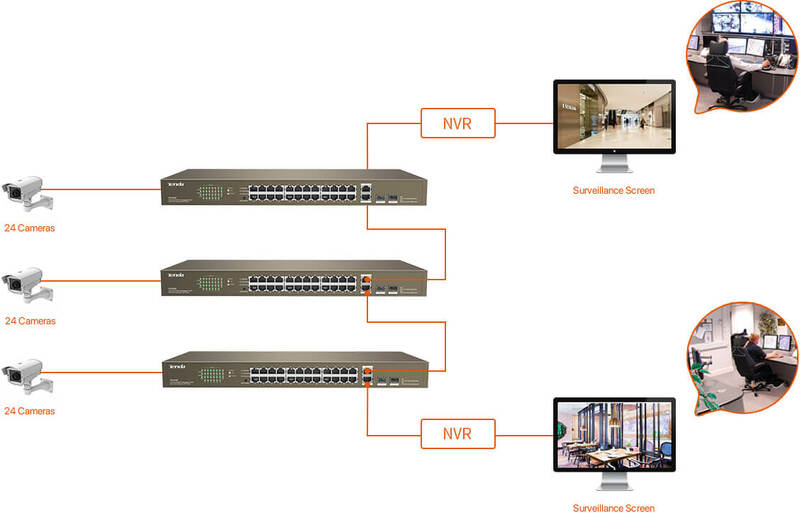 The equipment of surveillance room can also be connected to NVR, and the other edge device can be connected to router to connect external network. In that mode, all ports can communicate with each other, but the switch could not be managed through web UI.  In that mode, ports 1 to 8 have higher priority than other ports, and all ports can communicate with each other. 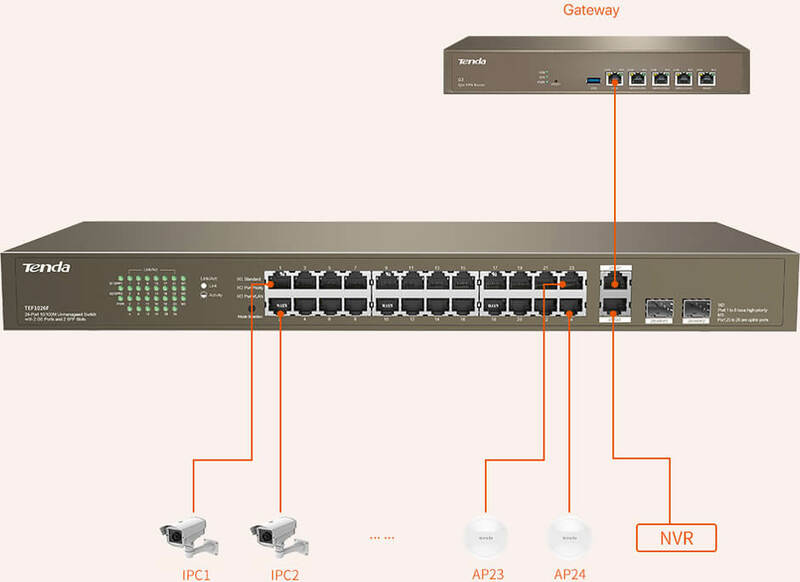 When the switch is connected to multiple IP cameras, you are recommended to use this mode for better smooth transmission, and connect the key IP cameras to the ports with higher priority, connect the two uplink ports (ports 25 and 26) to uplink devices (such as NVR or router).  In that mode, ports 1 to 24 can communicate with uplink ports (ports 25 and 26) but cannot communicate with each other. You can use this mode to isolate DHCP broadcast and eliminate broadcast storm.